Manual configuration changes are the no. 1 cause of service disruptions. 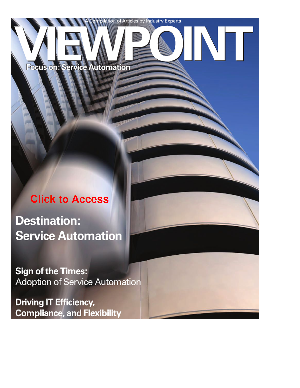 In this article, customers, analysts and IT experts share strategies to help automate your manual processes and ensure that changes are applied according to configurations - every time. Download the ebook.